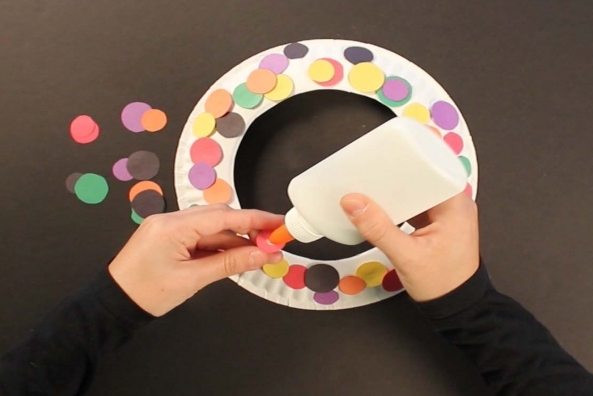 Jazz up any picture with this quick and easy picture frame craft. 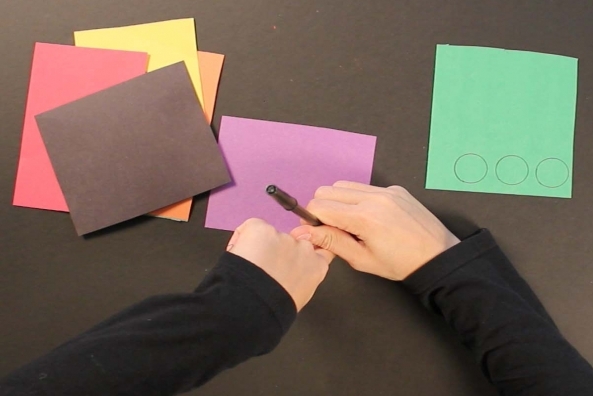 Personalize your best photographs with your own creative design! 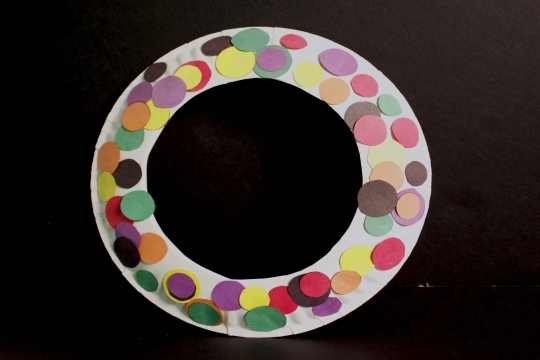 Read about how one boy expresses himself through photography! 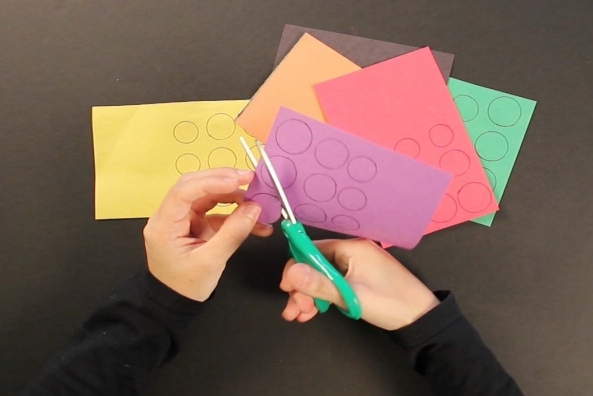 Carefully cut out the center circle and put aside. 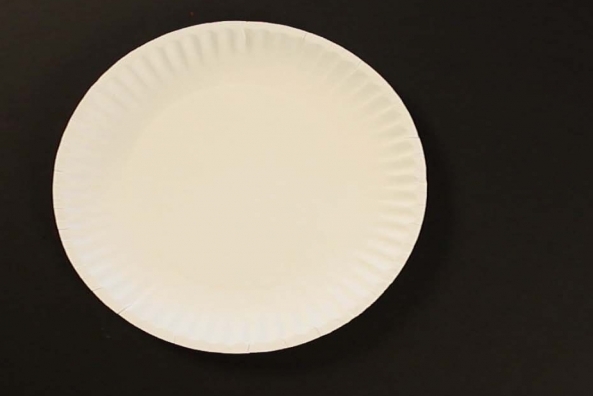 You won’t need this piece! 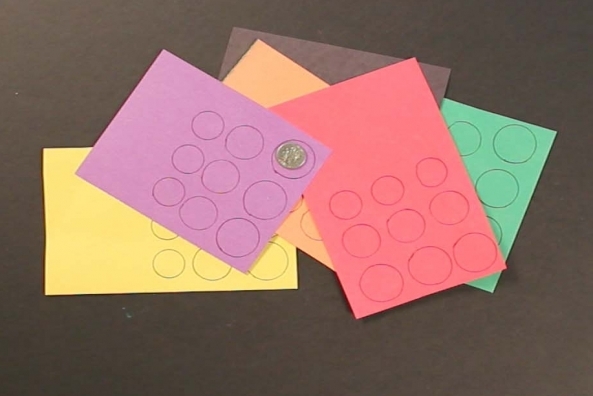 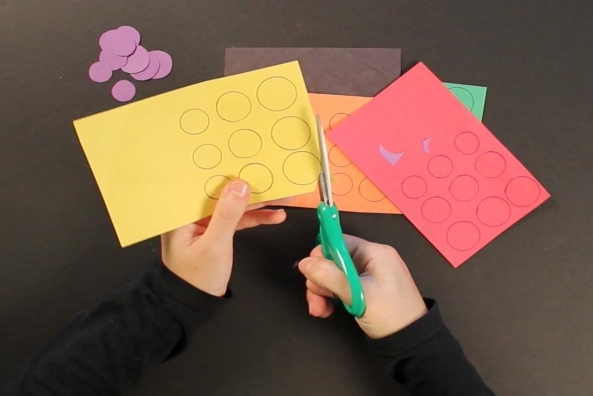 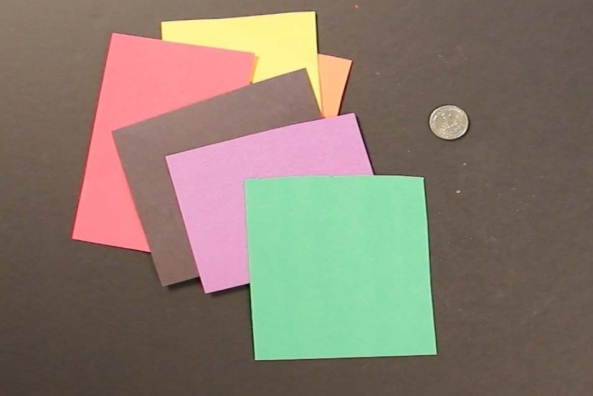 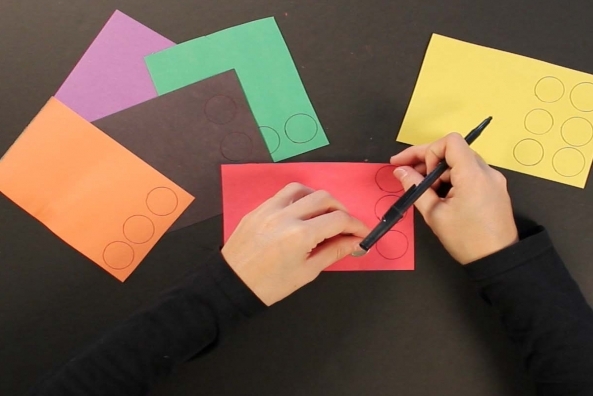 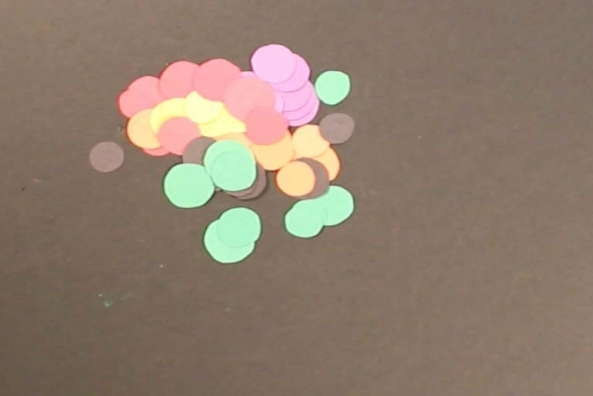 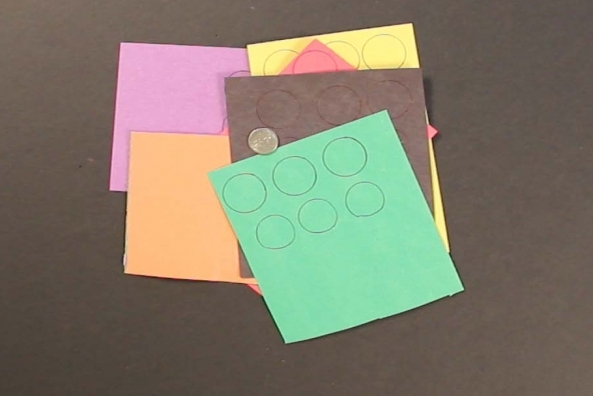 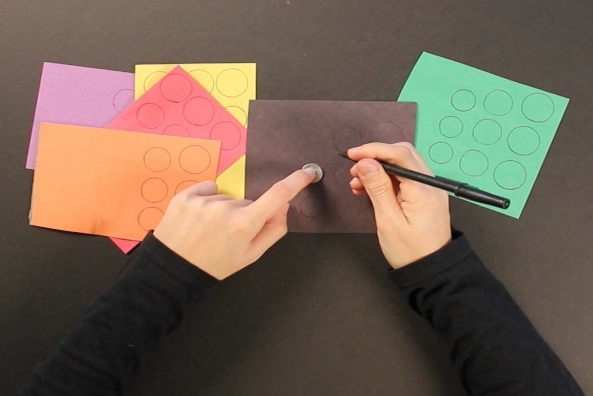 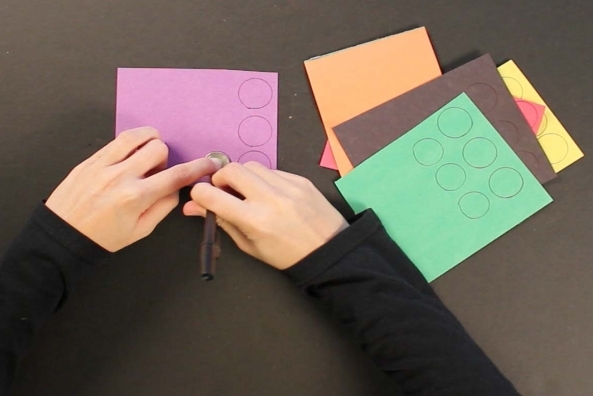 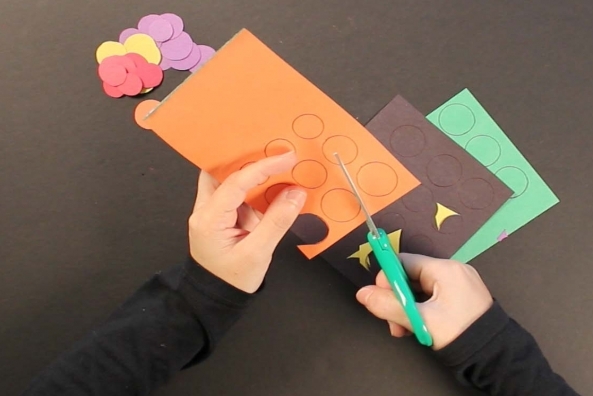 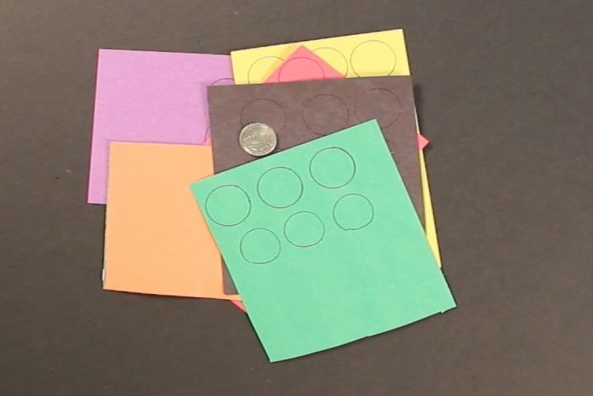 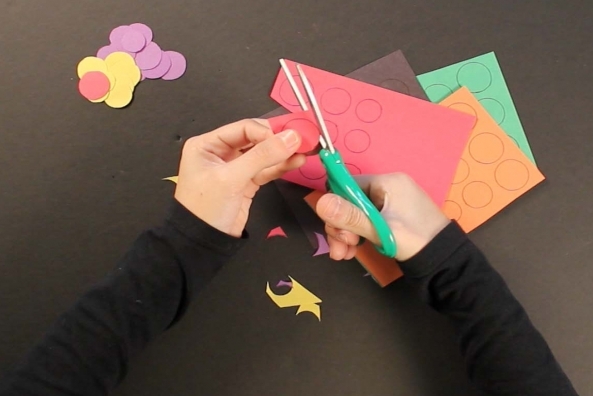 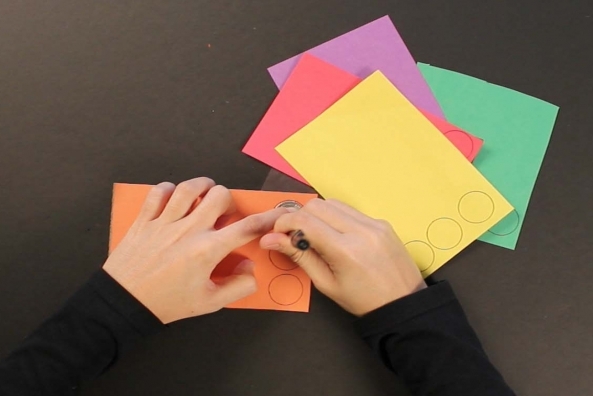 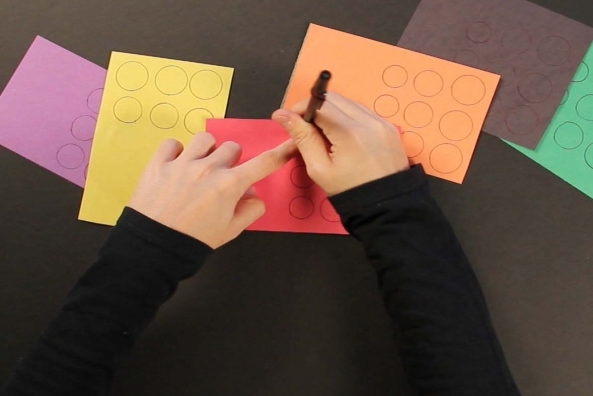 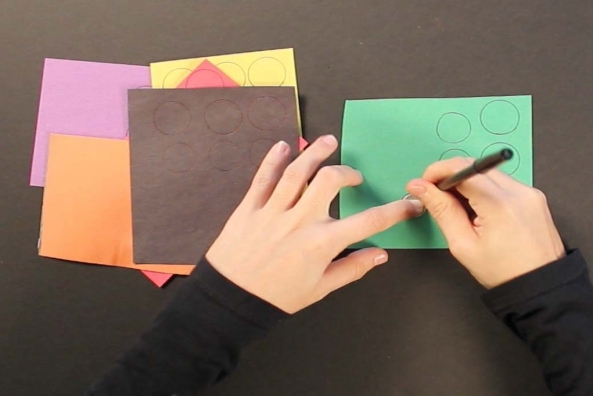 Trace a quarter many times on different colors of construction paper. 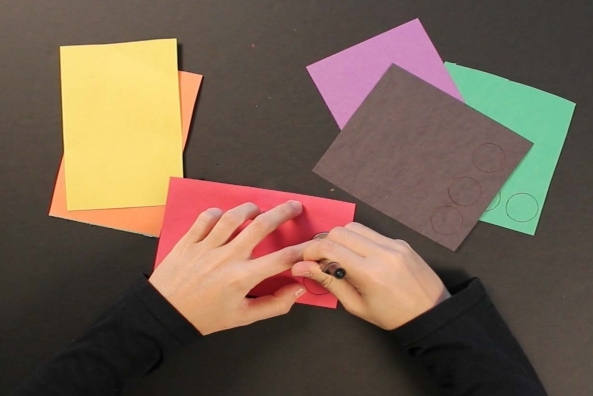 Trace a nickel many times on different colors of construction paper. 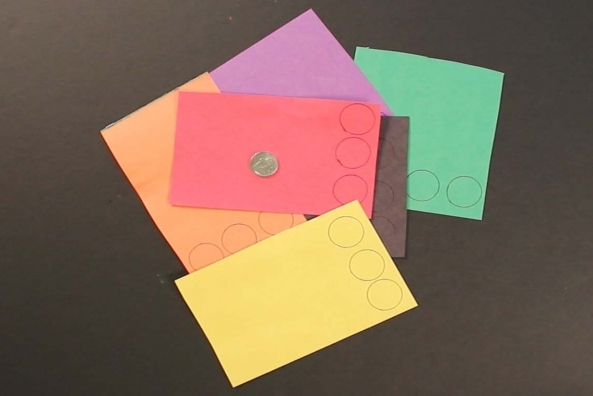 Trace a dime many times on different colors of construction paper. 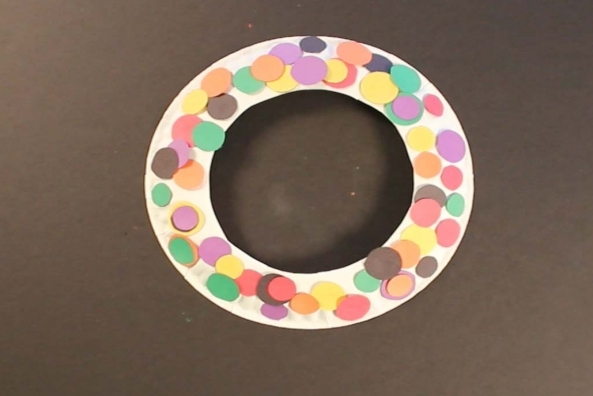 Cut all of the circles out. 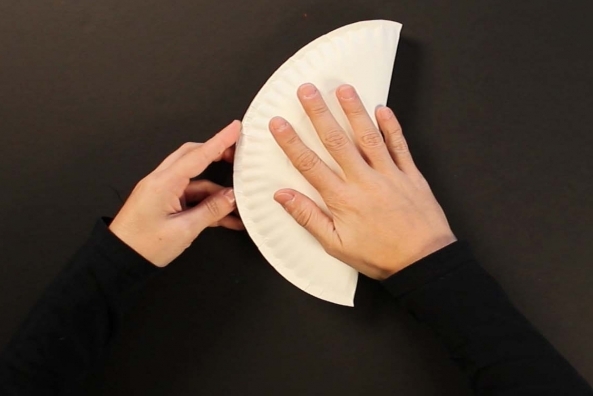 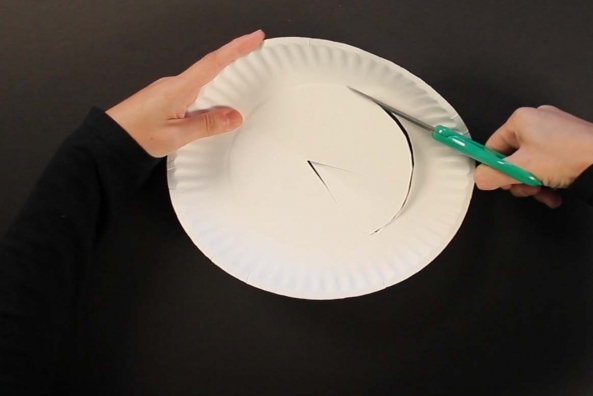 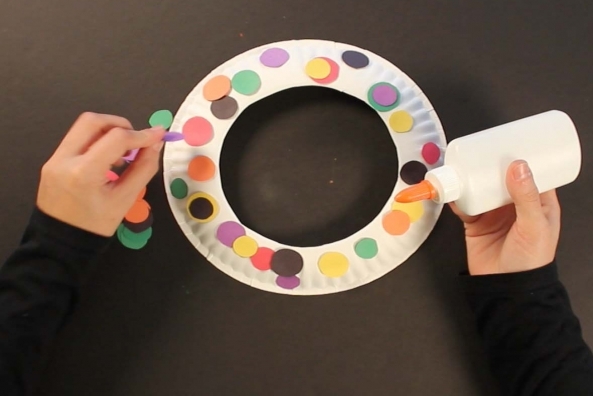 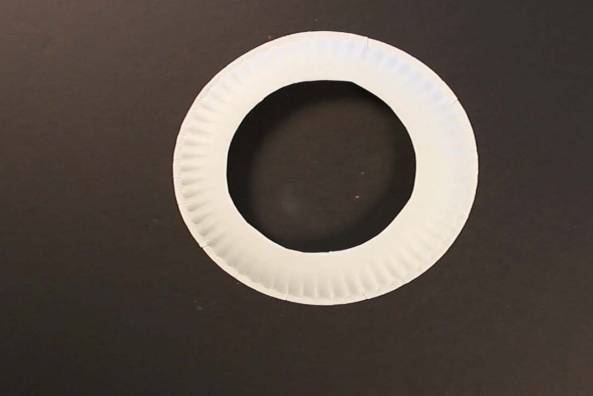 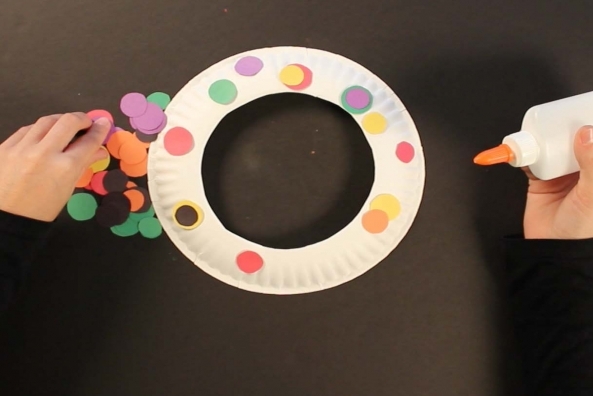 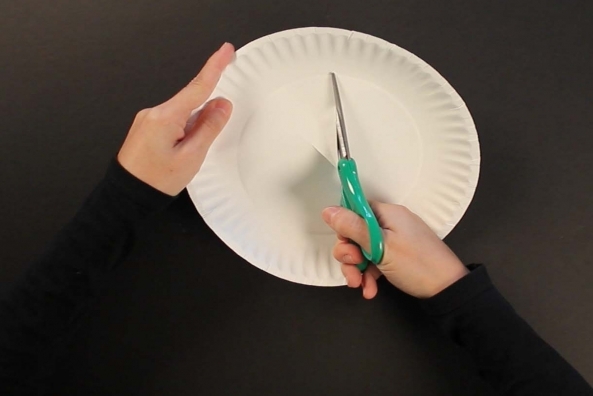 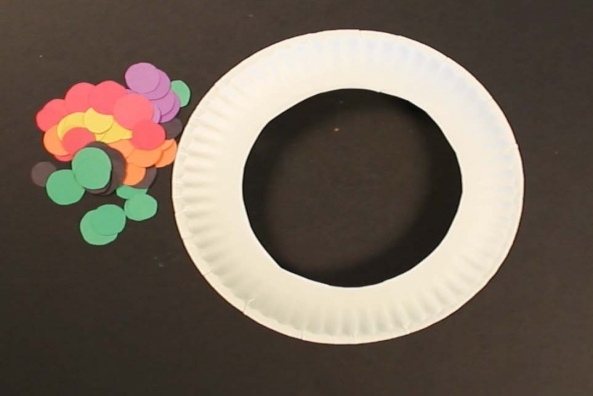 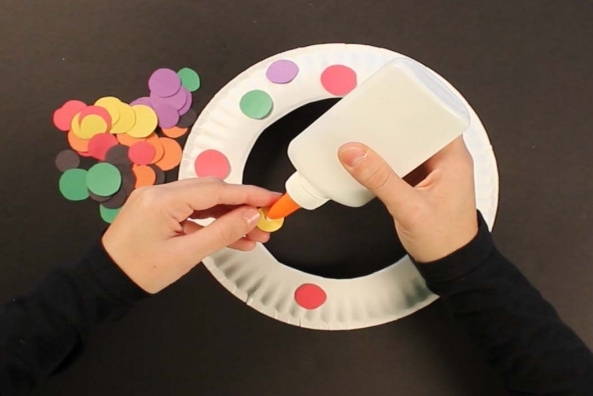 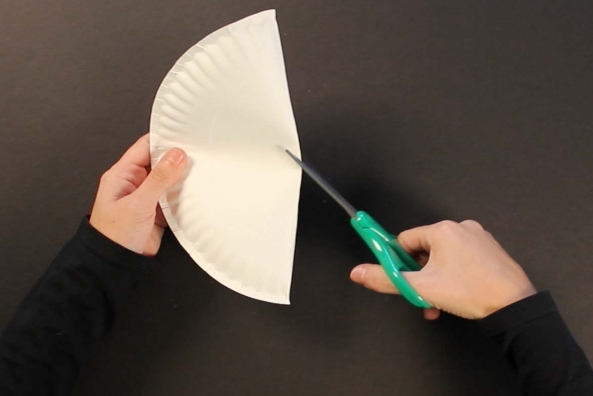 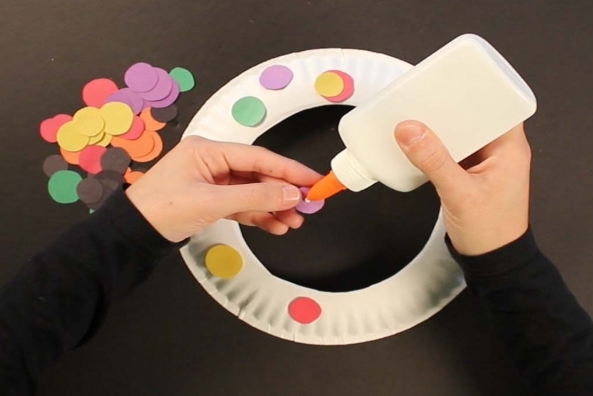 Glue all of your circles onto the paper plate in any design you like.